Gentlemen, we all know that Ibiza is the perfect destination for a guys getaway but do you know exactly where to head or what to do? 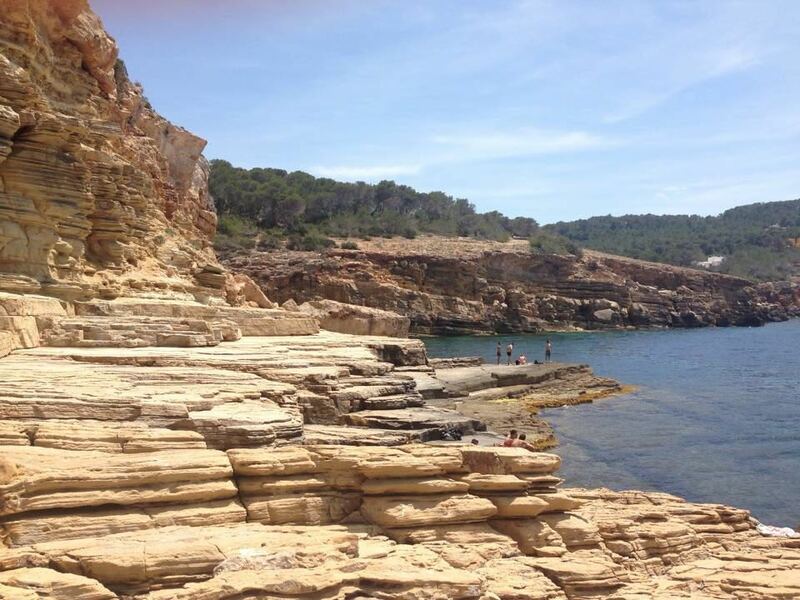 Our resident DJ Tom Crane is here to let you in on his favourite ‘manly’ way to spend a day in Ibiza. Here’s one for the boys! On a rare day off during the summer months I’ll start my day around lunchtime by heading over to Nirvana Gym for some sparring with the boys. 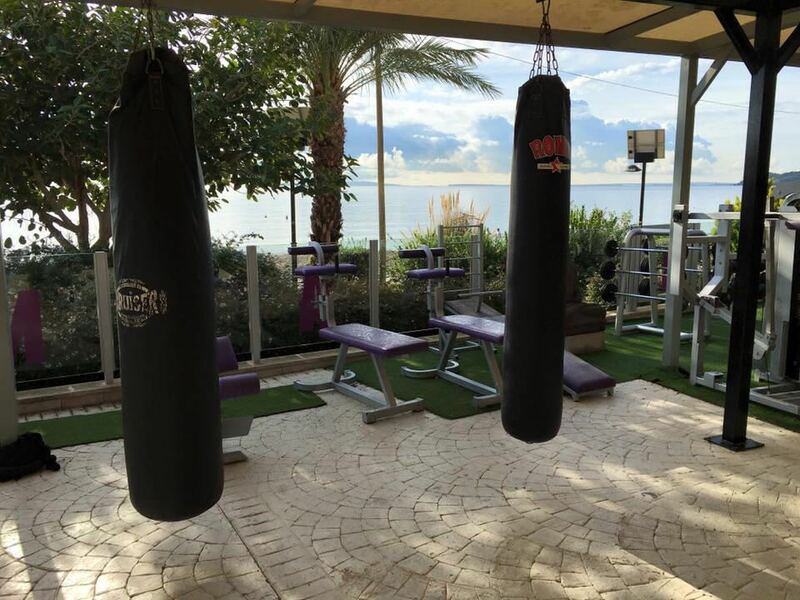 I find boxing is a great way to let of some steam and doing it with a view over the Mediterranean isn’t half bad either. 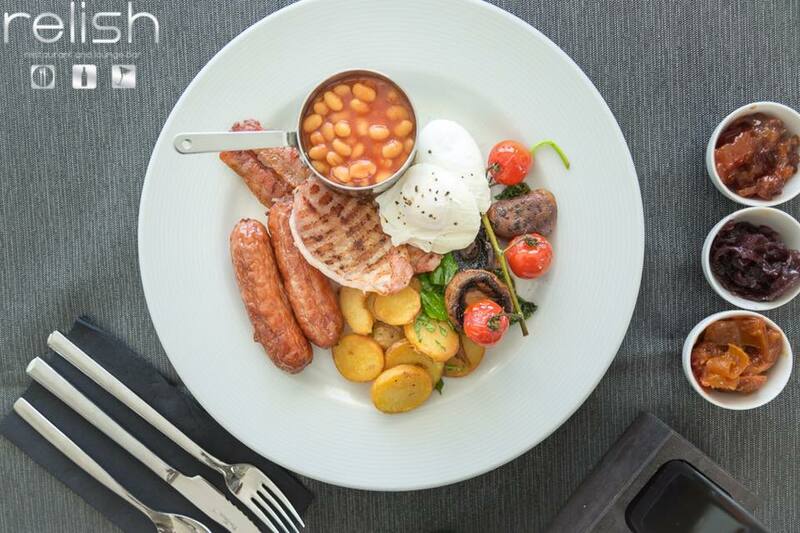 I’ll then ruin my entire workout by heading for the BEST full English breakfast over at Relish in San Antonio bay, I try not to eat that kind of food too often but when I do I go all out which means…extra hash browns and extras sausage and of course a couple of cups of English tea. After breakfast I’ll head over to Punta Galera just north of San Antonio, in between Cala Gracioneta and Cala Salada. Sand really irritates me so the flat, rocky slates are perfect to spend a few hours in the sun. 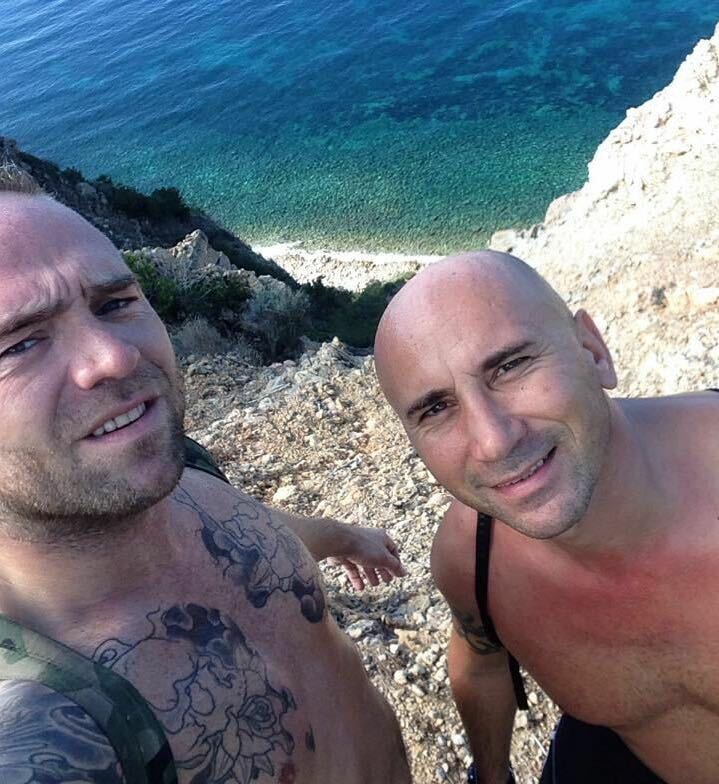 The boys and I tend to do a bit of cliff jumping off of them too, it’s really exhilarating and great if you’re a bit of an adrenaline junkie like me. Although it can get pretty competitive between us lads and I can be a bit of a sore loser. After jumping, bombing and diving (belly flopping) into the water it’s time to crack open a much needed beer and enjoy a little bit more sun. 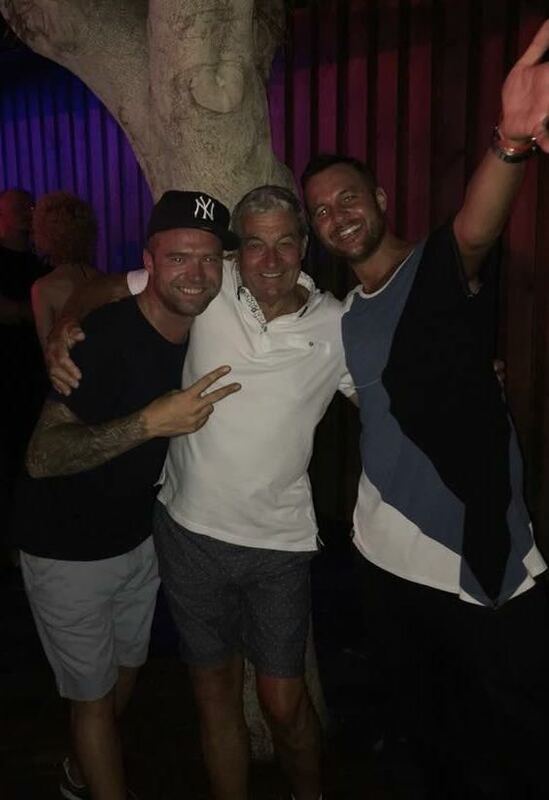 After all of the jumping and drinking I definitely would’ve worked up an appetite good enough for the best burger on the island… 202 Burger in Ibiza Town! Their menu is great and their homemade, fresh burgers are incredible. The kickass burger is my favourite: hamburger patty, chicken breast, bacon, cheese, lettuce, tomato and all the trimmings! After demolishing a burger, it’s time to head home for a siesta to set myself up for a big night out. To start, dinner at Coricancha – a Peruvian/Asian restaurant with a fantastic menu including a ceviche bar followed by a few glasses of wine (yes, men can drink wine too you know!) before heading across the road for a bit of Paradise at DC10. If I’ve really got any steam left in me then on the way home I’ll head over to Versus Cafe in Marina Botafoch which is a 24 bar/cafe which is more like an unofficial after party, so if your looking for a quiet cuppa thats probably not the place for you.